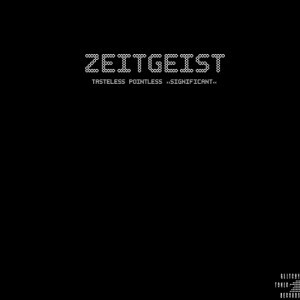 Zeitgeist – Tasteless Pointless Significant! 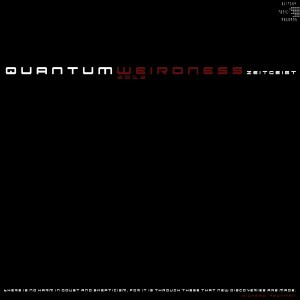 Three years after the last album, Quantum Weirdness, Zeitgeist comes up with yet another album on Glitchy.Tonic.Records to part the seas: Tasteless Pointless Significant! This release is yet another step in Zeitgeist’s musical evolution, adeptly demonstrating that progressive trance has so much more to offer than the standardized schemata. With a nod toward the real-world roots of all music producer Robert Hundt recorded original guitar pieces and drum samples to add an unconventionally organic flair to an album loaded with deep funky grooves. This free version contains eight songs but you can download an additional bonus track if you support it on Bandcamp. Mastering by Anti-Logic, Berlin, with artwork by Robert Hundt. MP3 Download | FLAC Download | WAV Download · Download count: 5,469. MP3 Download | FLAC Download | WAV Download · Download count: 14,706. 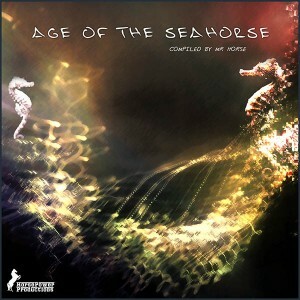 Age Of The Seahorse from HorsePower Productions is a 16 track tour of the darker side of psychedelic trance from deep progressive and techtrance to darkpsy and back again. The results are ideal for evening and night play. 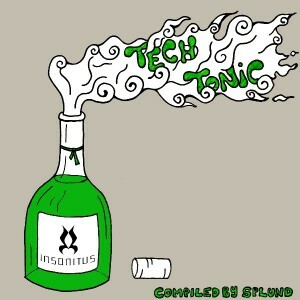 Mastered by Man Machine/Excizen with artwork by Hellquist. MP3 Download | FLAC Download | WAV Download · Download count: 13,637. Mastered at Anti-Logic, Berlin. Artwork by Robert Hundt. MP3 Download | FLAC Download | WAV Download · Download count: 16,970. 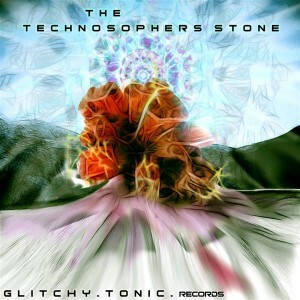 Glitchy.Tonic.Records returns with The Technosopher’s Stone, a fresh compilation featuring a diverse line-up of sonic alchemists from around the globe, some known and others unknown. Crossing between Zenonesque progressive psytrance and moody techno, this new “stone of the wise” is designed to be the ultimate modern tool to not only turn moments into gold, but to transform everything around you with unlimited auditory possibilities spanning space and time… or maybe it’s just music! Artwork by Saxon Higgs (Brujo’s Bowl). Mastering by Anti-Logic, Berlin. MP3 Download | FLAC Download | WAV Download · Download count: 22,176.